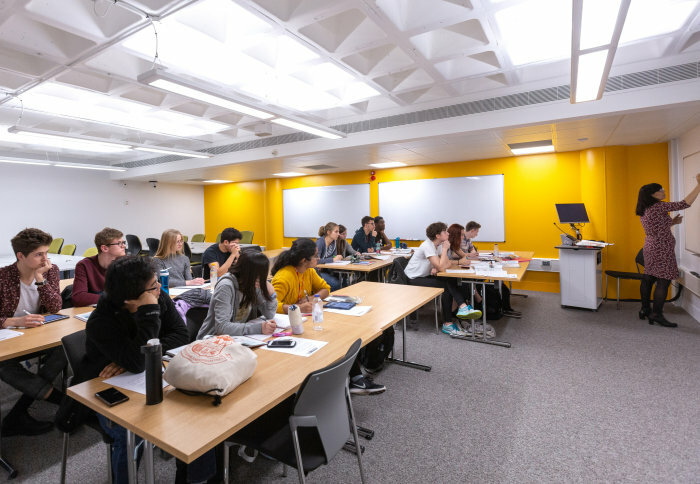 The ambitious project, first announced in August , provides dozens of newly renovated teaching spaces for use by Imperial students across a variety of campuses and courses. The rooms will gradually come into use across the academic year. Professor Simone Buitendijk , Vice Provost for Education, said: "These spaces will be transformational to the student experience at Imperial. My special thanks goes to Craig Walker and Nick Roalfe, who have led their teams to a challenging schedule. More pleasant and more practical learning spaces is key to improving learning outcomes for our students." Murray MacKay sat down with Nick Roalfe , Director of Estates Operations, to discuss the opportunities and challenges of transforming a large number of teaching spaces that are in constant use by staff and students.